New York Angels is the No. 1 most active angel group in the country. According to the website, more than $45 million has been invested in startups. 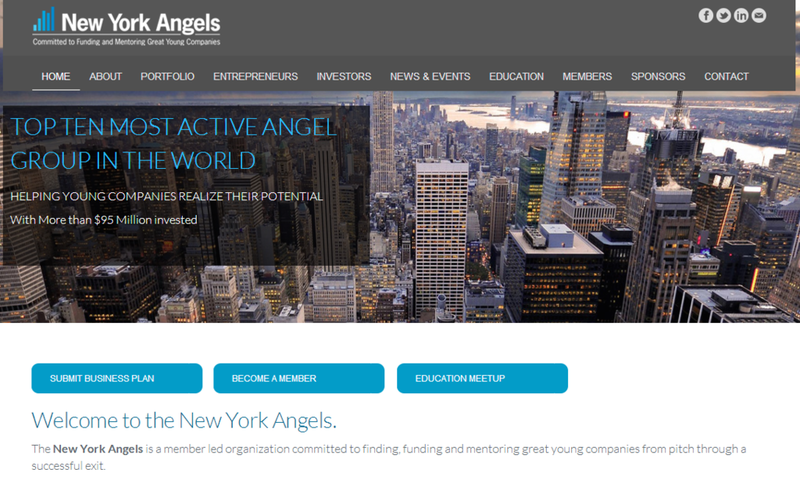 Originally spawned from the New York New Media Association (founded in 1994), the group created an Angel Investor Program in 1997, which evolved into today’s New York Angels group. New York Angels membership is by invitation only, and members must invest at least $50,000 annually in early-stage technology deals. There is also a $3,500 annual fee for membership.